This book proposes two reforms to the present commercialization of NCAA Division I football and basketball and the exploitation of African American student-athletes. —recommends ways that all student athletes can use their collective power and voice to implement changes. 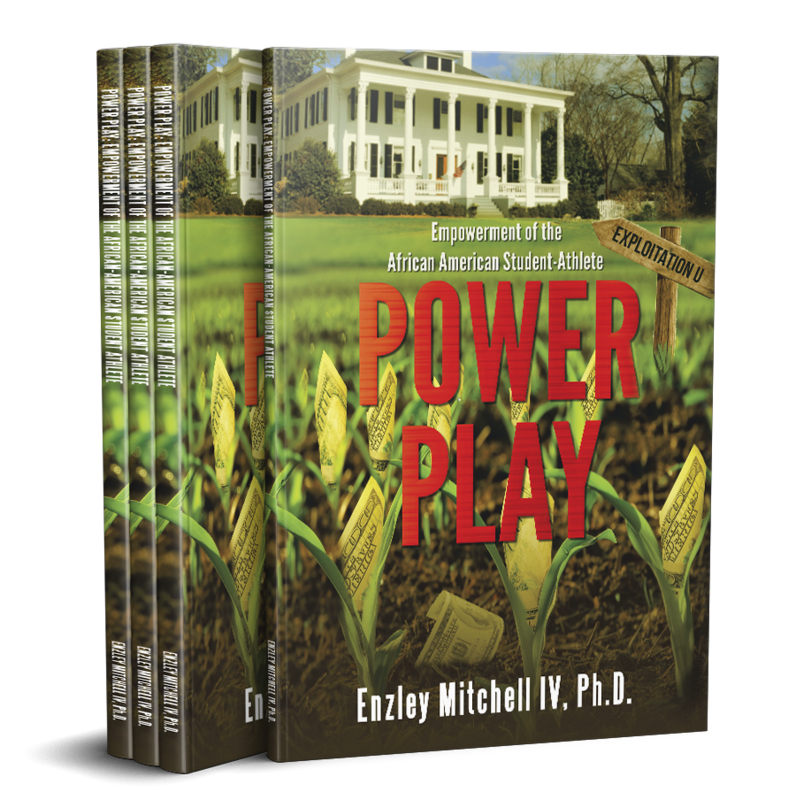 You may contact me at enzley.mitchell@gmail.com. Copyright © 2018. Enzley Mitchell IV, Ph.D.. Xlibris | All rights reserved.